You are here: Home / FUN! / Library + Music + Physical Education = A Winning Team! Library + Music + Physical Education = A Winning Team! For your convenience, this post contains Amazon affiliate links. 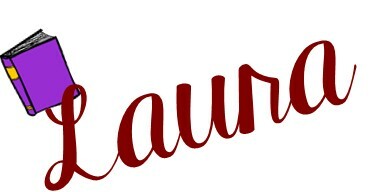 If you click and make a purchase, I may get a small commission at no cost to you. Thank you for your support! We would use the week leading up to St. Patrick’s Day for our special “Irish Unit,” gathering our classes together for our 30 minute sessions in the gym. This meant we would be teaching 3 classes at once. 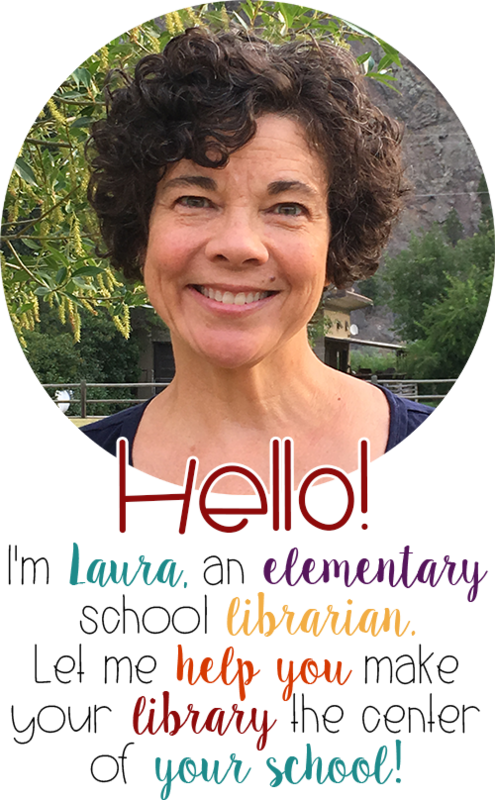 We would start with an introduction, letting the students know we are trying something special to incorporate library, music, and physical education at once and that it is a fun opportunity to learn in a new way and cooperate with friends from other classes. We let them know that we needed them to be good listeners and remember our school’s special guiding principles: Safe, Respectful, Responsible, Honest, Kind. Each of us took the lead on an activity. I started out by letting students know about my sources since we’ve been working on citation in all of our classes: a book, a database (Worldbook Online), and a person (one of our teachers went to Ireland to work on his master’s degree, so he was our expert). Next, our music teacher taught us a couple of Irish dancing steps and we practiced together. Last, our P.E. teacher led an activity with parachutes. Each activity was just long enough to keep the students engaged and challenged and every day was a little bit different, progressing in concepts and difficulty. Off task behaviors were at a minimum, and we had a lot of comments from the students about how much fun they were having! Citation: As I mentioned earlier, I started off each session emphasizing my sources, reminding students about our citations in library classes. I emphasized my 3 sources each time we met. I displayed the citation for each of the books I read, emphasizing that we usually underline the title of a book. Research: I taught each group a few Gaelic words taught to me by our teacher-expert. I showed a map of the 4 regions of Ireland and a map of the counties of Ireland. I reinforced these each time we met, asking for kids to recall what they had learned last time, and adding a little more information each time. I presented facts comparing and contrasting Ireland and the United States (that I found on World Book Online Kids: Comparing Places). Then I was able to review those facts at subsequent meetings. Literature: I brought my document camera to project the books I read on a big screen in our gym. 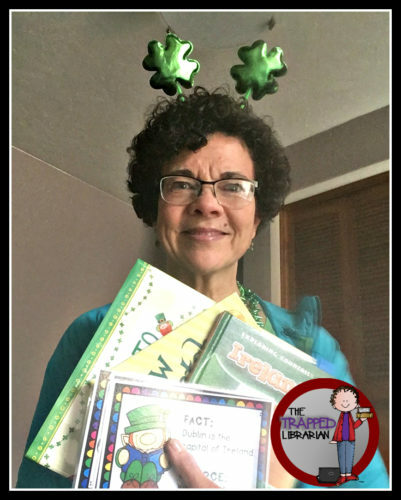 The first time I read aloud the new book How to Trap a Leprechaun by Sue Fliess, illustrated by Elise Randall. The next time I read How to Catch a Leprechaun by Adam Wallace, illustrated by Andy Elkerton. 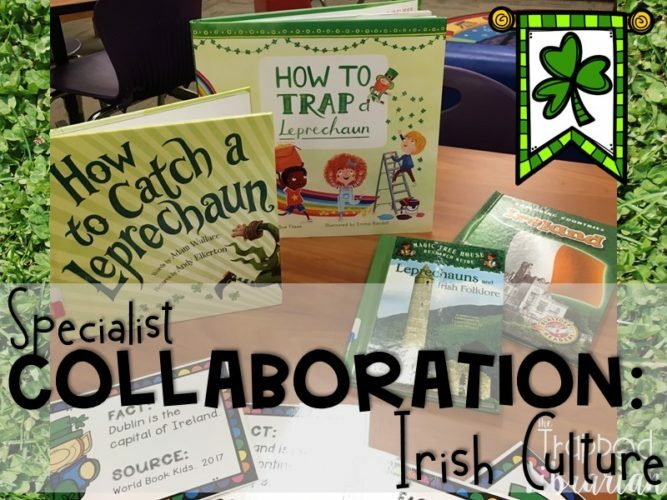 These were fun reads for all ages because students in K-2 often try to “catch” a Leprechaun that makes mischief in their classrooms, so the older kids have fond memories of that! At the end of the week, we had a trivia game during the first 10 minutes of class. Kids were given a number when they came in and found their number on a green paper in the gym. They sat in a circle around it to form their team. I asked each team a question and if they answered correctly they earned 2 points. To keep the other teams engaged, they also discussed each question and earned 1 point for every correct answer. Scoring was on their honor and we only had time for about 8-10 questions in the time period, but it was fun and many students remembered the facts we learned during the week. We also had an assembly in which our local Irish dancers came to perform – the kids were a very attentive and appreciative audience after all they had learned! You may be thinking that it is a hassle to work out the logistics for a collaboration of this kind, but by talking it through with your other specialist colleagues, I’m sure you will be able to work it out. I believe it is worth the extra planning time because an activity like this allows students to make connections between disciplines, they can learn concepts in smaller chunks but have them reinforced more often for lasting learning, each activity required a different level of physical and intellectual energy, students have an opportunity to cooperate with peers from other classes (sometimes other grades too! ), and they see their teachers collaborating together to make a learning activity that is special and fun. A great plus for us is that our PE teacher has “dots” spread out over the gym and each student has a special spot. When we got 3 classes together, there were 3 students from different classes at each spot, so they were integrated from the beginning, which was exciting for them and made for a great new mix. The students were motivated to cooperate and learn because they wanted us to continue the lessons all week. I personally had a lot of fun working with my terrific colleagues and learning to do a few Irish dance steps! 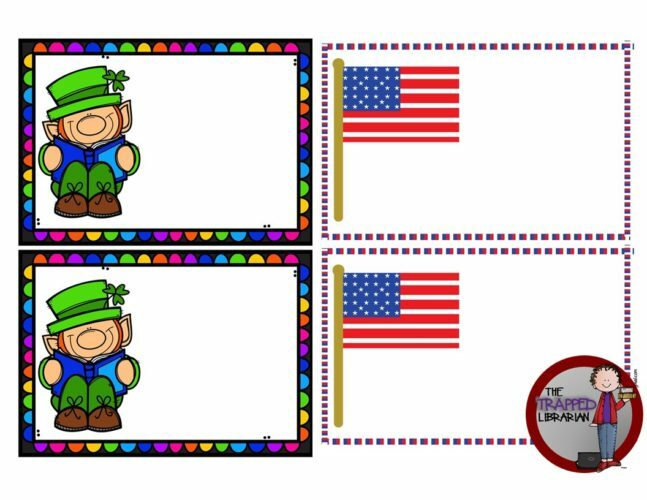 To help you get started, I’m sharing my template for my Ireland and USA fact cards here. Just add text boxes with your own facts and you’ll be on your way! Do you have a successful collaboration we should try? Tell us about it below!! Is Digital Citizenship Important in Elementary School?